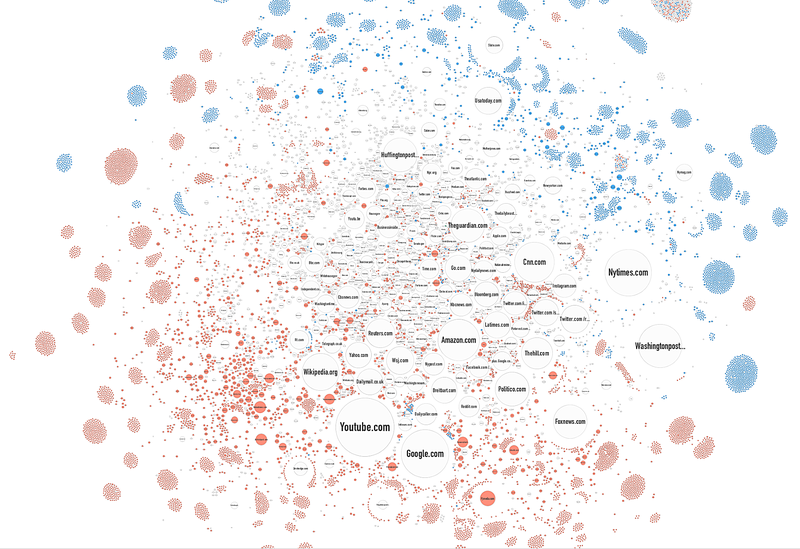 Does the Source Have Slant, Ideaology, or Bias? Recognizing bias, the predisposition or tendency that distorts the ability to fairly weigh evidence, can be difficult. 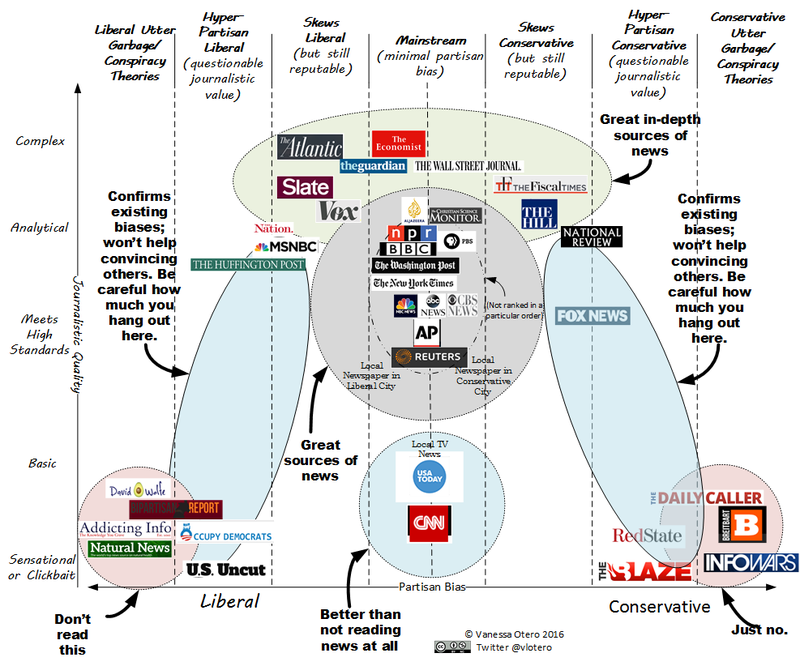 These resources show the differing perspectives and biases of news stories and how we consume them. 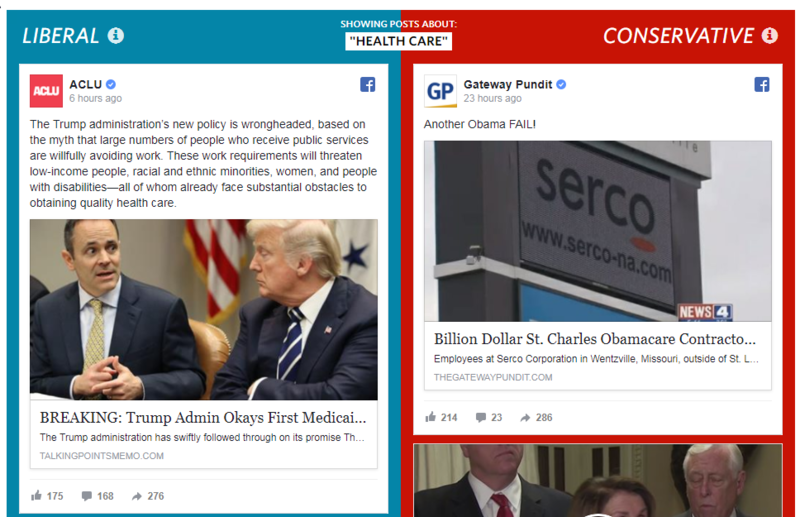 Wall St. Journal’s Blue Feed Red Feed displays posts with at least 100 shares and that come from popular sources among very liberal and very conservative on Facebook.